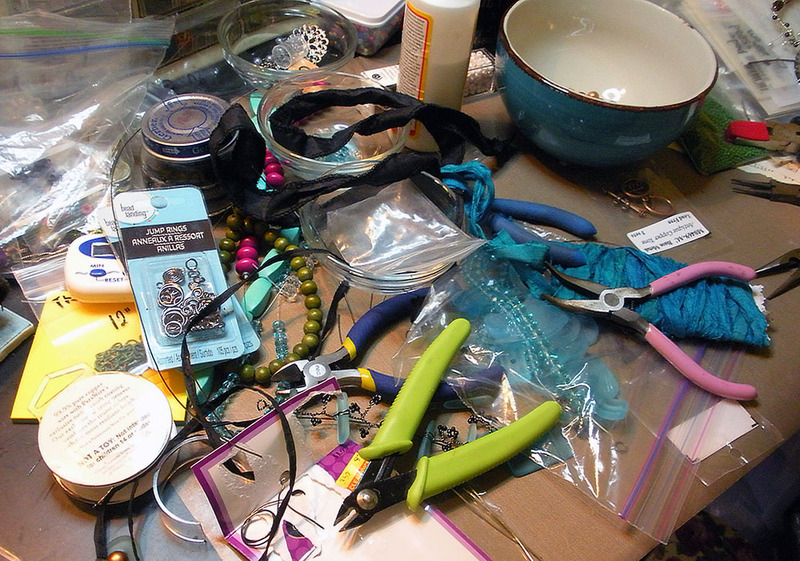 Just checking in to ask if you've seen my craft desk. Seriously, I know it's under there somewhere! Even more seriously, I was contacted by Bill at ZnetShows last week to ask if I would be a part of their design team for the Tucson show. Basically, they would send me some samples of their Cultured Sea Glass Beads and I would make a few things for them to possibly take to Tucson with them. How could I possibly refuse free beads? I was pretty stoked to open my package and find this color selection. I got the BLUES!! I'm pretty sure these are samples of some of both their Pacific Blue and Turquoise Bay glass beads. .
Time is short to get my designs in to them, so I've been working like a maniac to come up with a few designs. That's why my craft desk is missing. I have gotten quite a few designs completed though. I'm pretty pleased with myself! I'll be sharing the designs here later after I've submitted them. Keep your eyes out. What's on your craft desk at the moment? Share it in the Bead Table Wednesday Flickr Group. Those beads are beautiful! I can't wait to see what you make with them. I was contacted too, along with several others artists, but I opted not to join the fun as I just have too much going on right now, and I promised myself I would not get overloaded this year. What's on my bead table? A mess! oh man ... you too! you guys are killing me! I saw Bobbie's stash and I'm so jealous! I LOVE seaglass and would love to play with those beads. Can't wait to see what you do with yours and good luck! hope they show your piece in the show!! Cynthia- Yeah. I'm not sure how they picked the team at all. I do know something was mentioned about bead soup but that's about it. I almost turned them down, but hubby kinda talked me into it. It's giving me a creative push because they want the designs so quickly. It's crazy. Thanks so much for the support! Hope, this is fantastic news! I saw Bobbie's post about it and now yours~how cool and what an honor to be asked to do this. 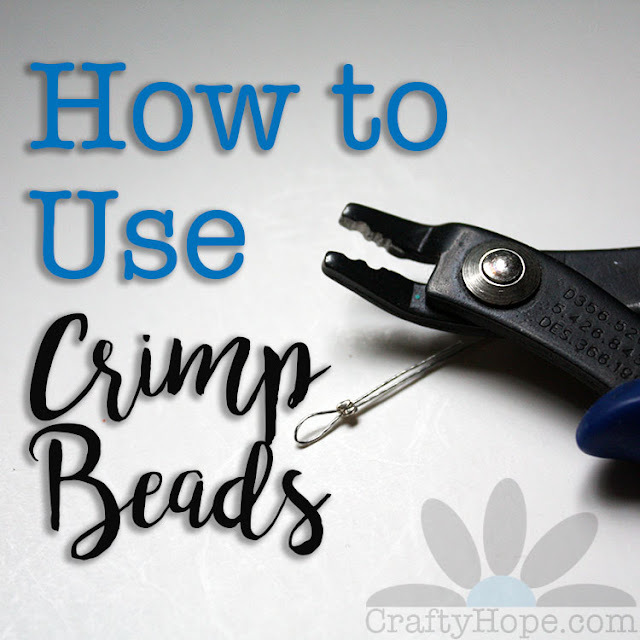 I cannot wait to see what you made with these supercool beads. 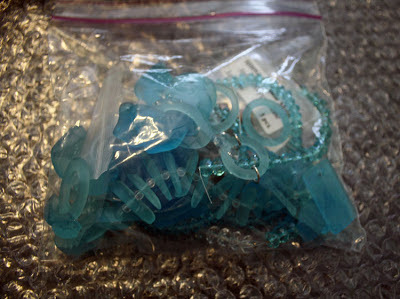 I must say that bag of blue beads for Tucson is gorgeous, can't wait to see what you make! I meant to comment on here a while ago, but forgot! 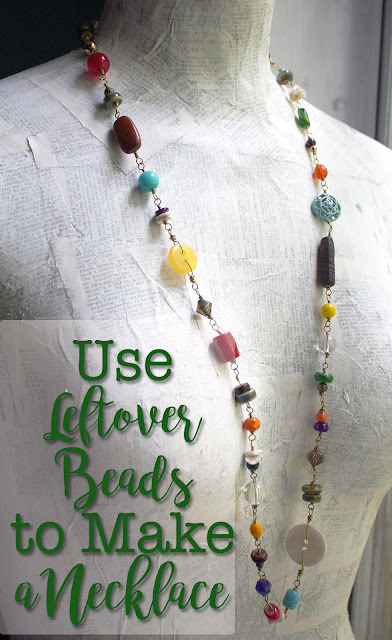 I love those beads (and what you did with them!)! I'm curious though, how do you get involved in things like that?